People with gout, a type of inflammatory arthritis, are also at a higher risk to require knee or hip replacement down the road. That’s the case both before and following gout diagnosis, according to a population-based study published in the journal Rheumatology. The study included nearly 75,000 Taiwanese gout patients and nearly 35,000 UK gout patients. People without gout had a rate of total joint replacement of 0.82 percent in Taiwan and 1.76 percent in the UK, while those diagnosed with gout had higher rates: 1.16 percent in Taiwan and 2.61 percent in the UK, the researchers found. Following a gout diagnosis, gout patients had even higher rates of knee and hip replacements. 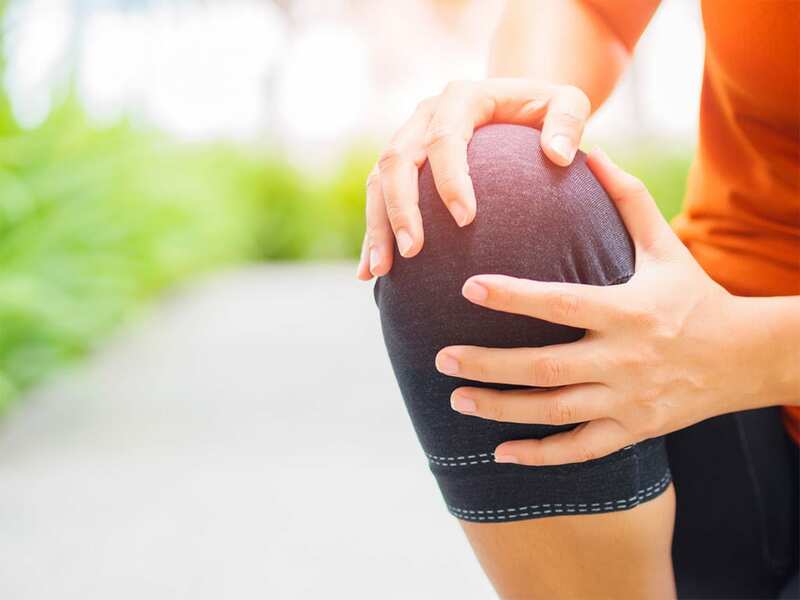 When researchers studied the impact that urate-lowering drugs, which treat gout, have on the rates of knee and hip replacement, they were surprised to find that the therapy didn’t decrease the risk of total joint replacement, MedPage reports. Can the DASH Diet Help Treat Gout?